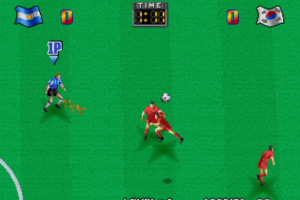 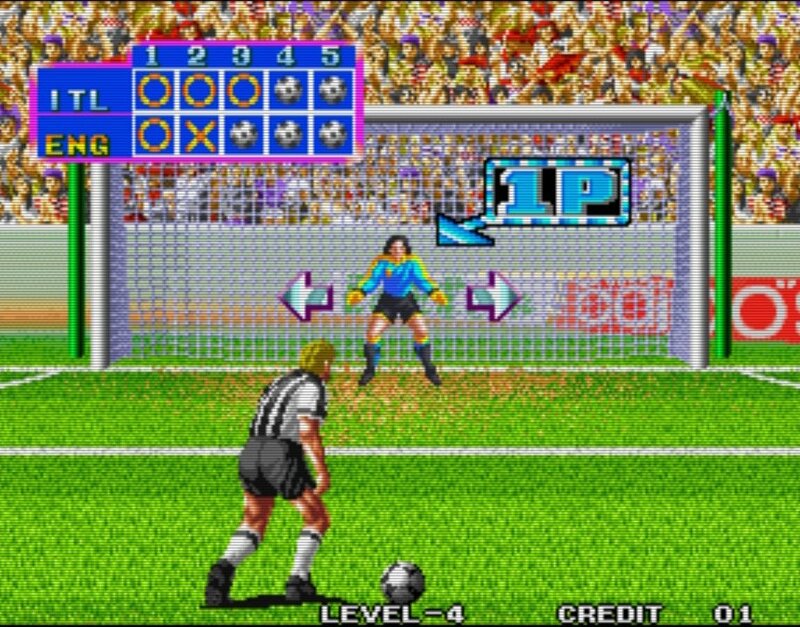 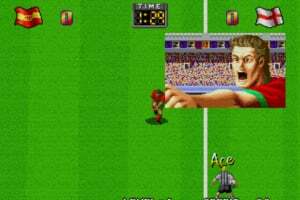 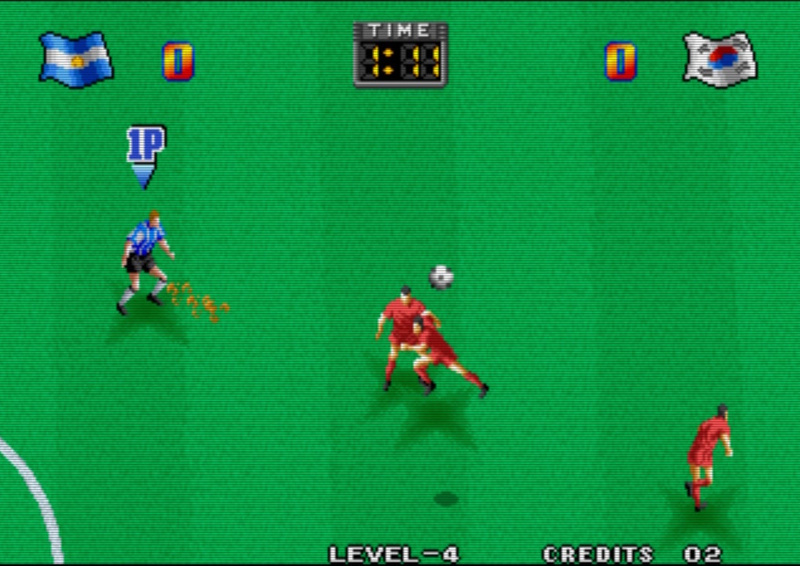 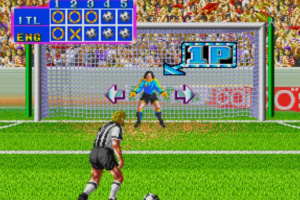 The very first realistic soccer game released on NEOGEO! 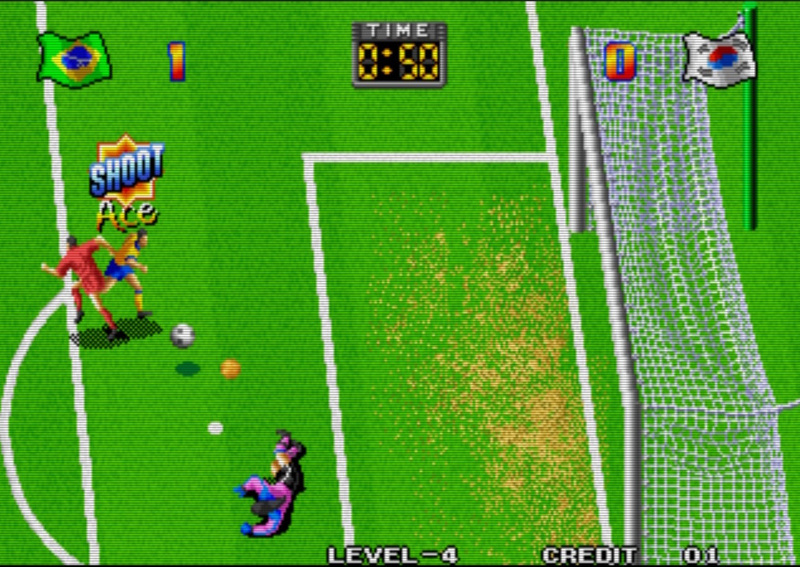 Win exciting matches, and aim to seize to the Champion Cup! 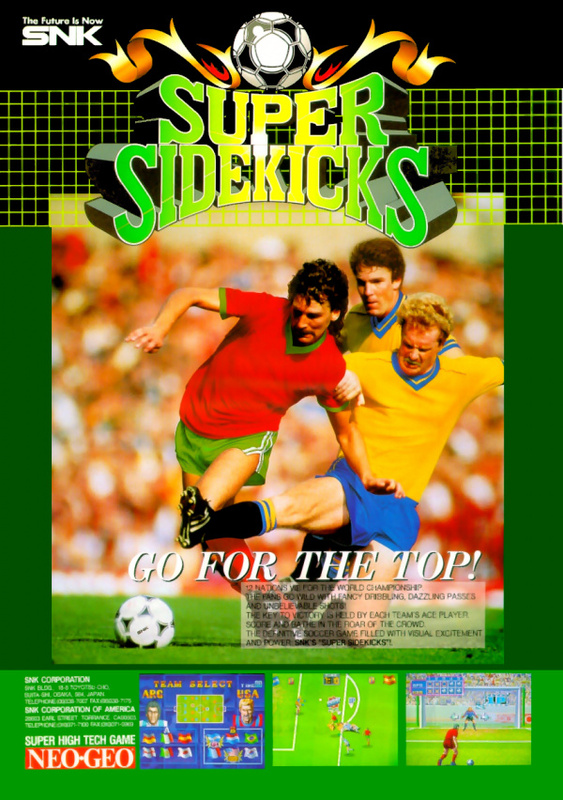 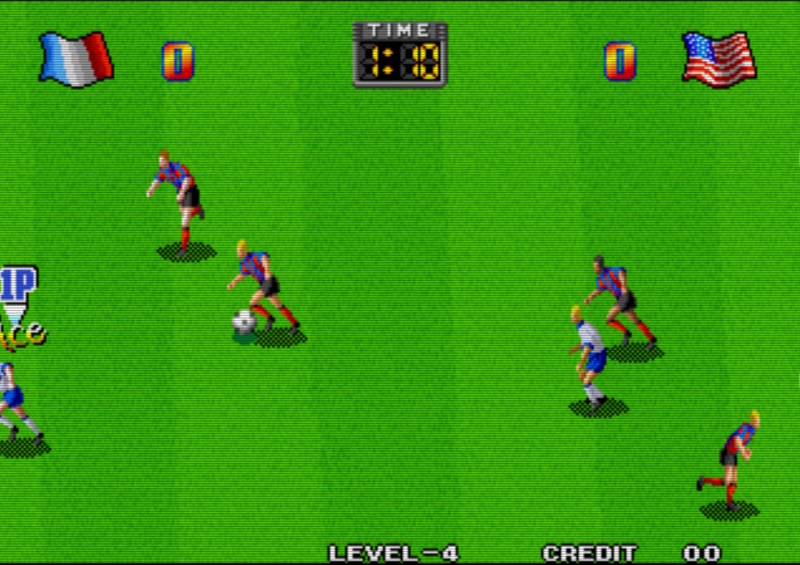 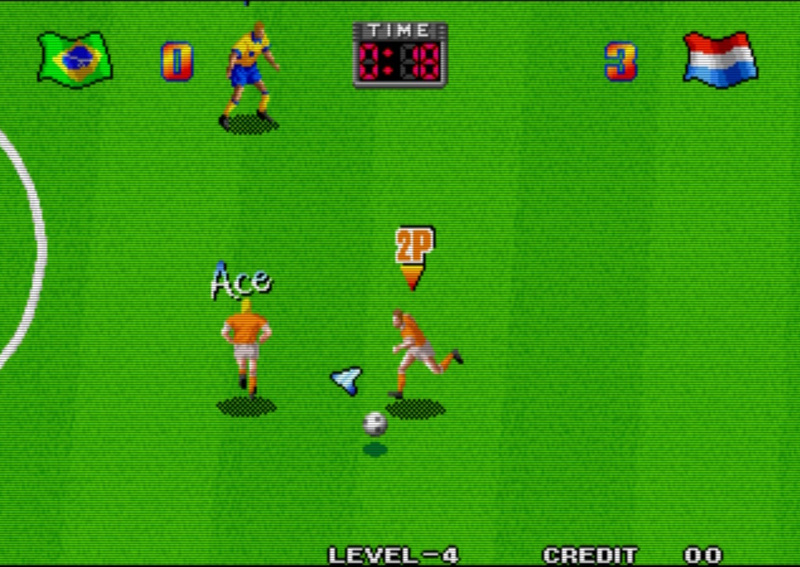 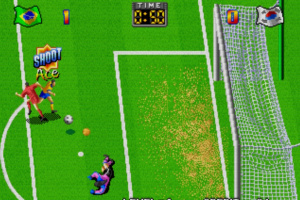 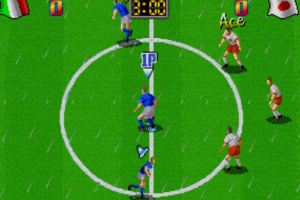 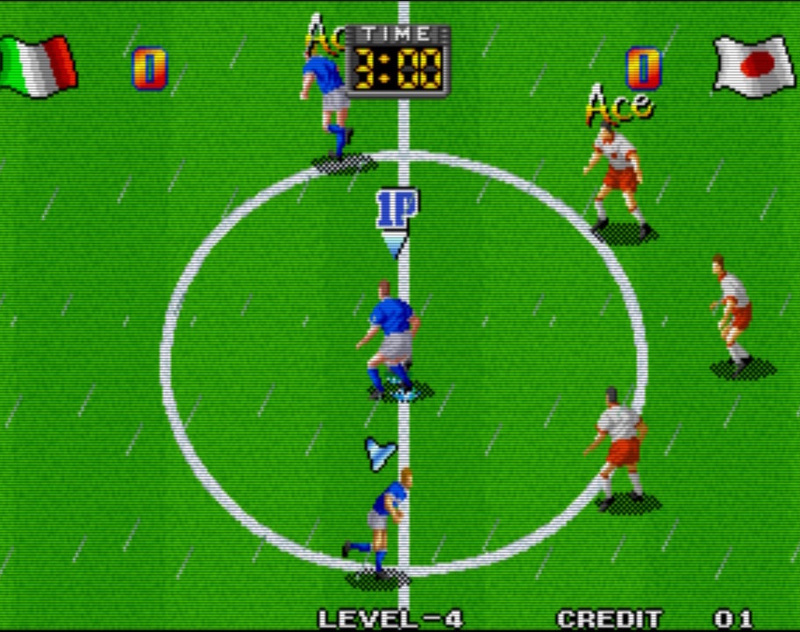 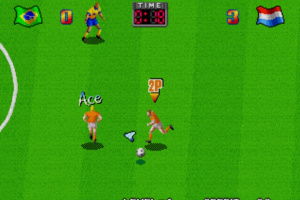 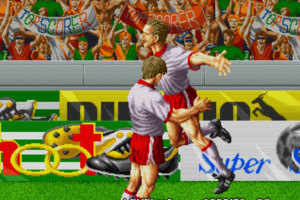 SUPER SIDEKICKS is a soccer game released by SNK in 1992. This is the very first realistic-looking soccer game released for the NEOGEO system. 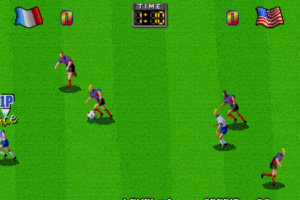 Use a variety of techniques such as dribbling and passing to compete against the best teams from around the world! 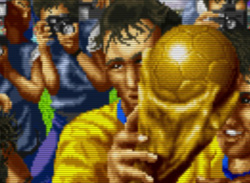 Take part in exhilarating matches on your way to seizing the Champion Cup!